Manufacturing Engineering Technology (Welding and Robotics) - Conestoga College - Gateway to Canada | Canada Immigration Consultancy! Mechanical Engineering Technology (MET) - Welding and Robotics is a three years advance diploma offered by Conestoga College. In addition to a generic manufacturing technologist background, graduates of this program also acquire welding and robotics specialization. Their expected salary can be from around $40,000 to 55,000/year or $25-30/hr. Taking this program will only lead you to a great compensation income, but may also be your pathway to Permanent Resident status in Canada. Conestoga College is a Public Institution and as such, graduate of this program may be given up to 3 years of Post Graduate Work Permit after completion of the program. 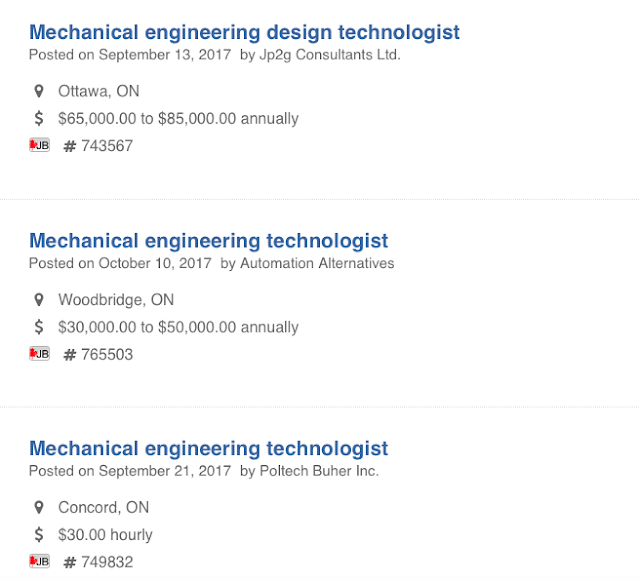 It would mean Canadian Education Credentials, Canadian Work Experience and most likely, a permanent and full-time employment. Perfect recipe to gain the permanent residency!